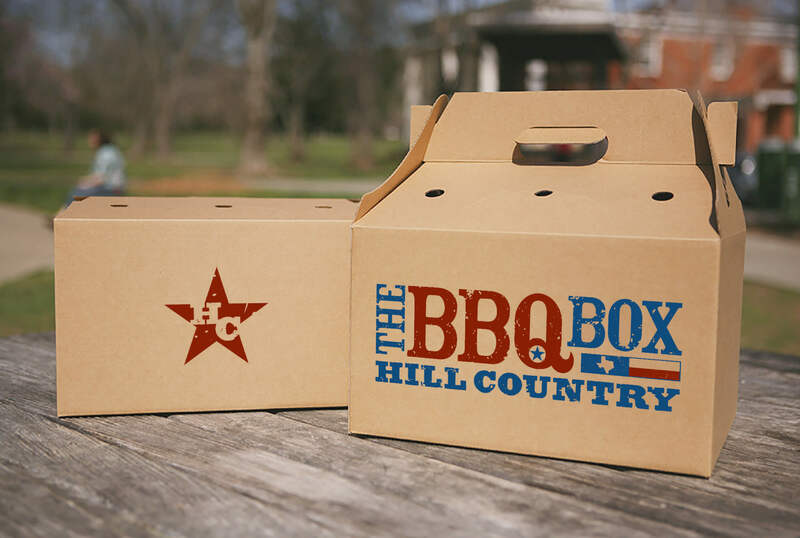 After reviewing an Austin entrepreneur’s big dream and business plan, we helped Hill Country Barbecue take our beloved, authentic Texas Hill Country smoked barbecue and live music to New York City and deep into the heart of Manhattan. We created the retail brand logo, packaging, merchandise design and in-store promotional materials. 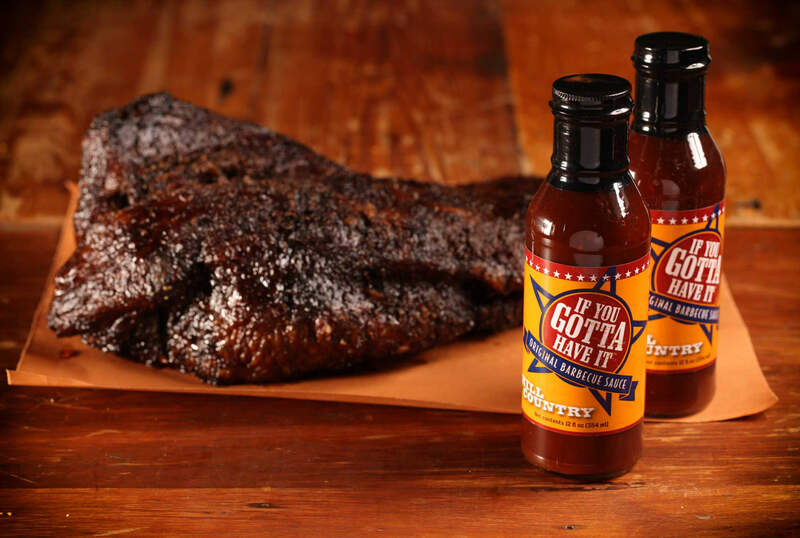 In 2017, Hill Country Barbecue Market celebrated an enormous milestone for any restaurant, especially in New York: A 10-year anniversary. 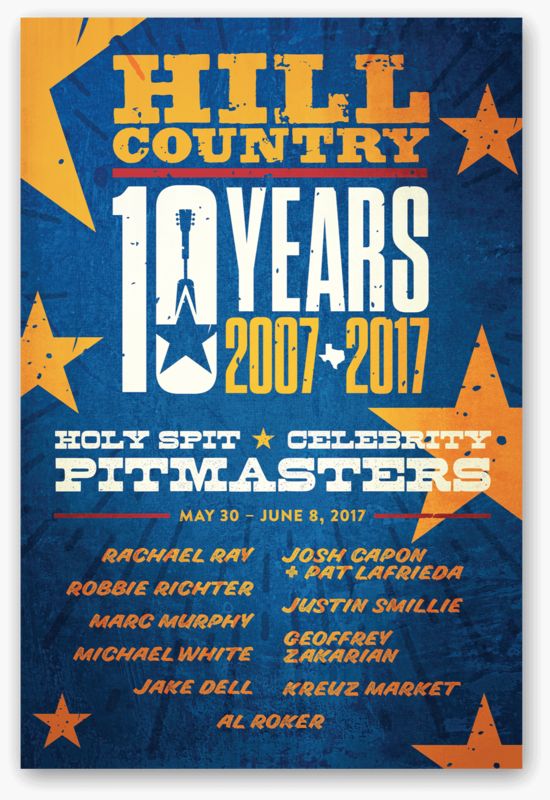 Texas Creative helped celebrate the occasion with collateral for a week-long anniversary event, featuring guest pitmasters and musicians.